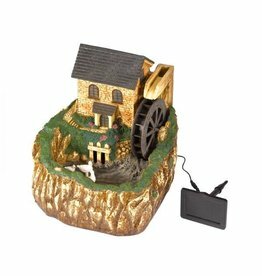 Wonderful water mill fountain garden feature. 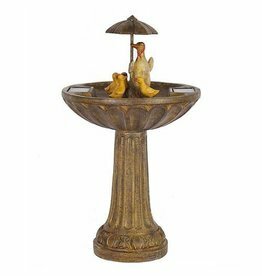 Beautiful Duck Family fountain water feature. Stewart & Gibson Ltd is a family-run department store based in the heart of Ballynahinch, offering everything from kitchenware to fishing supplies.